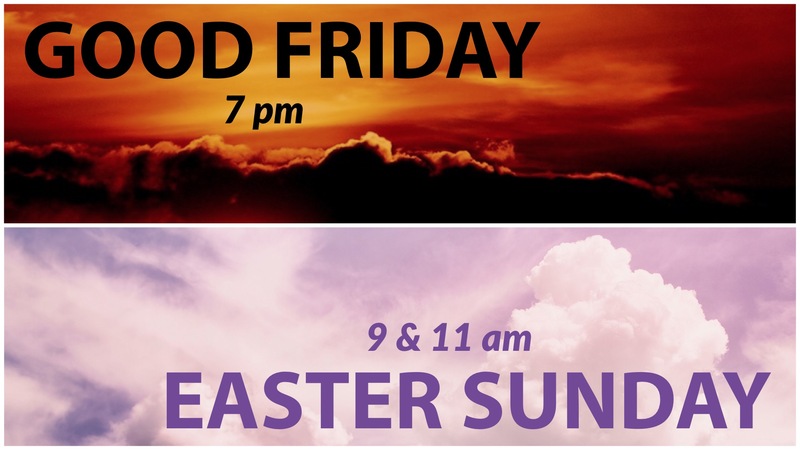 Join us as we gather at The 27 to reflect upon the Cross of Christ from 7-8pm. This will be a family and communion service and focused on the great sacrifice Jesus has made for us. Adults and children will be together in the gathering space for worship, reflection, commuion and prayer.